(CNN) - Former President George W. Bush's daughter Barbara is appearing in a new web video in support of gay marriage. The 20-second spot released Monday is sponsored by the Human Rights Campaign, a civil rights organization that works to achieve lesbian, gay, bisexual and transgender equality. 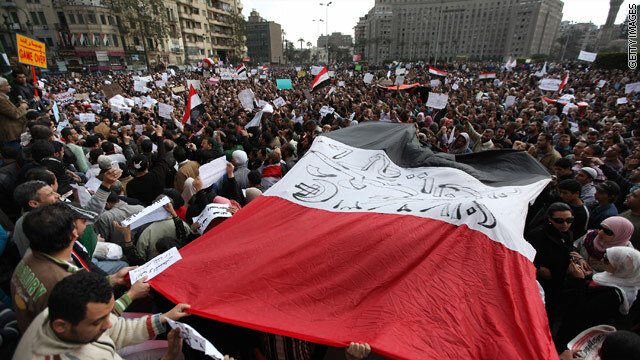 (CNN) - Potential 2012 GOP presidential candidates are slowly wading into the uprising in Egypt, all concerned about the ripple effects throughout the world. Former Minnesota Gov. Tim Pawlenty went the furthest, calling for Egyptian President Hosni Mubarak to step down. 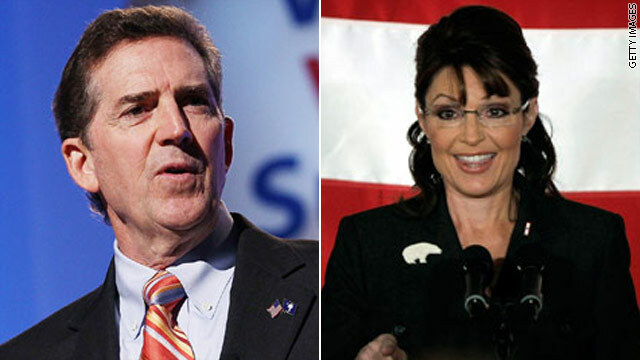 Washington (CNN) - Americans for Prosperity has invited a slate of potential Republican presidential candidates – including Sarah Palin and South Carolina Sen. Jim DeMint - to the first-in-the-nation primary state of New Hampshire for an April summit on the topics of jobs and spending. The forum is part of a larger evening sponsored by the conservative group to honor Ovide LaMontagne as their "Conservative of the Year." Washington (CNN) - A House Republican with significant influence over funding for Egypt tells CNN she does not believe the United States should threaten to withhold financial aid to that country right now. Rep. Kay Granger, R-Texas, the chairwoman of the House subcommittee in charge of foreign aid, said Monday it would not be in America's interest to use any of the $1.5 billion in assistance as a stick to try to force Egyptian President Hosni Mubarak to put democratic reforms in place. 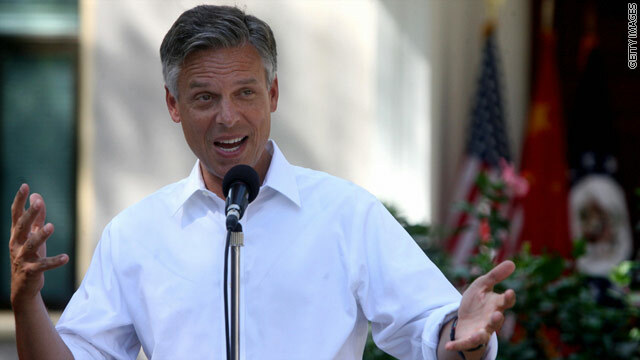 Washington (CNN) - U.S. ambassador to China Jon Huntsman submitted a hand-delivered letter of resignation to President Obama Monday, effective April 30th, according to two senior administration officials. 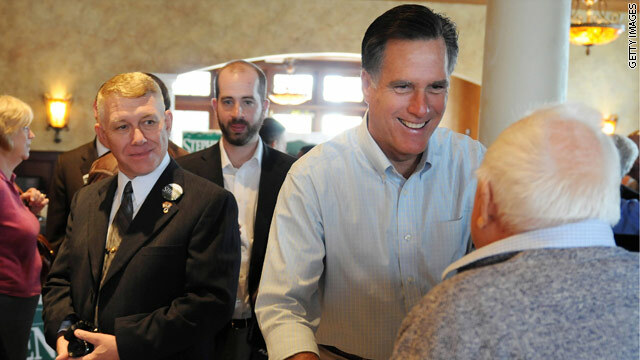 The news comes amid speculation that the former Utah governor will run for the 2012 GOP presidential nomination. Washington (CNN) - A top Senate Republican leader accused the Obama administration Monday of failing to promote democracy around the world with the same vigor of President George W. Bush, possibly leaving Egyptian protestors wondering if the U.S. really stands with them. 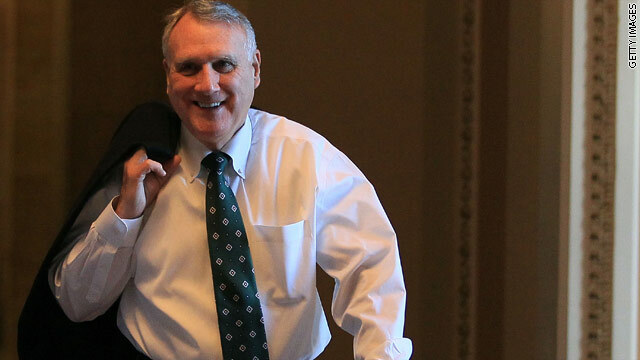 "We might be in a better position if we had more closely followed President Bush's prescription for support of greater democracy in all parts of the world," Sen. Jon Kyl, R-Arizona, said as he stepped off the Senate floor Monday. "If we had maintained that position and had that reputation in the world….then our calls today for restraint would have more credibility because the people of Egypt would know our heart was with their desire for greater representation." 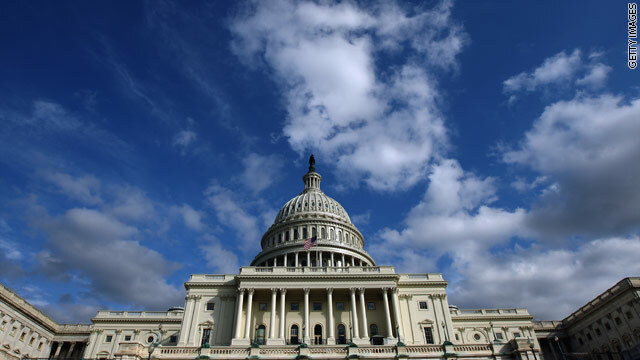 Washington (CNN) - A federal judge in Florida has ruled unconstitutional the sweeping health care reform law championed by President Barack Obama, setting up what is likely to be a contentious Supreme Court challenge over the legislation in coming months. Monday's sweeping ruling came in the most closely watched of the two dozen separate challenges to the law. 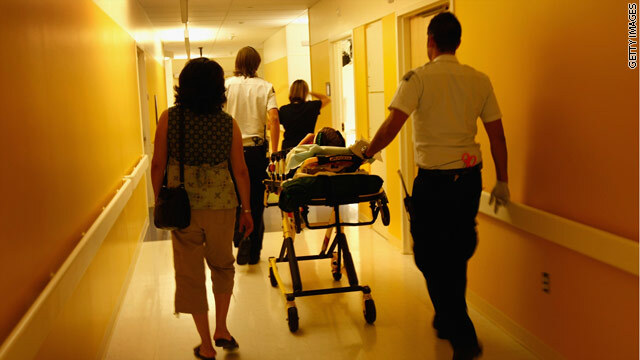 Florida along with 25 states had filed a lawsuit last spring, seeking to dismiss a law critics had labeled "Obamacare." NEW YORK (CNNMoney) - A campaign to promote new businesses and create jobs, bringing together government agencies and high-powered businesses such as Intel and IBM, was launched Monday by the Obama administration. The Startup America Partnership aims to support overall entrepreneurship - with a focus on high-growth, job-creating industries such as clean energy, medicine advanced manufacturing and information technology. The partnership will rely on various means to achieve its goal, including funding, training and mentor programs. 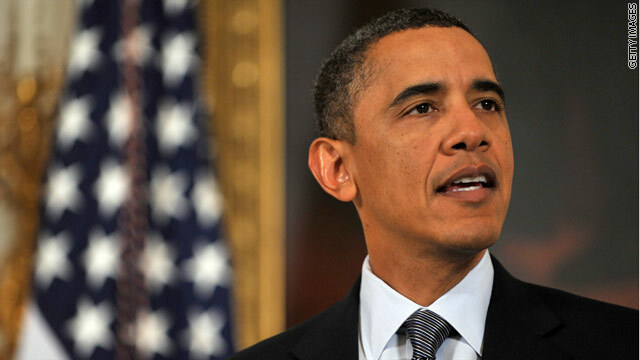 Washington (CNN) - Every Republican in the Senate now appears ready to revoke President Obama's signature health care law. This comes as a federal judge, in Florida, strikes down key parts of the law as unconstitutional. The GOP holds 47 seats in the Senate. 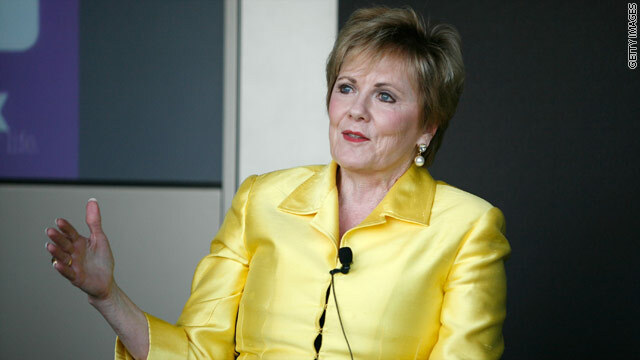 (CNN) - The political action committee headed by former Republican Massachusetts Gov. Mitt Romney begins 2011 with $1,446,680 cash on hand, having raised $6,300,723 in 2010. The totals are perhaps another sign he's running for GOP presidential nomination in 2012. The Free and Strong America PAC raised $210,523 during the fourth quarter between November 23, 2010 and December 31, 2010, according to its Federal Election Commission filing Monday. That figure includes $174,523 raised by the PAC and $36,000 brought in from five state affiliates in Alabama, Iowa, Michigan, New Hampshire and South Carolina.